Mission Bay is located between the Pacific Ocean and Mission Bay. 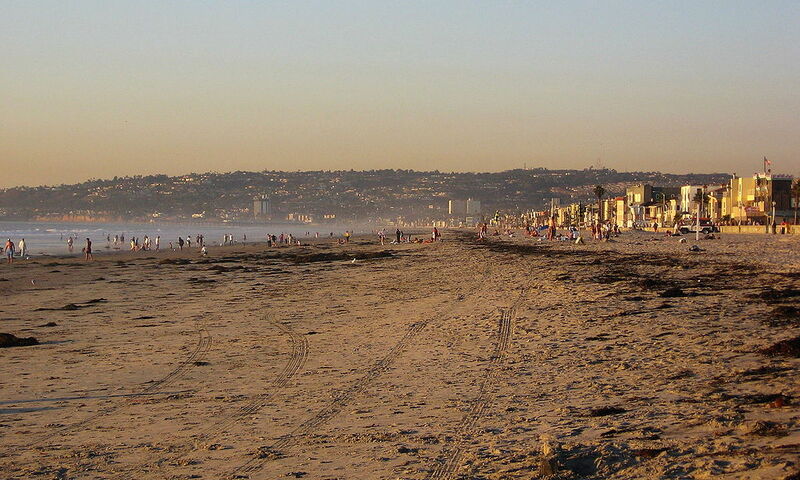 It is a two-mile stretch of houses, local shops, and restaurants just south of Pacific Beach. If you live in Mission Beach and you need a bathroom remodeled in your home, please give us a call for a free estimate.